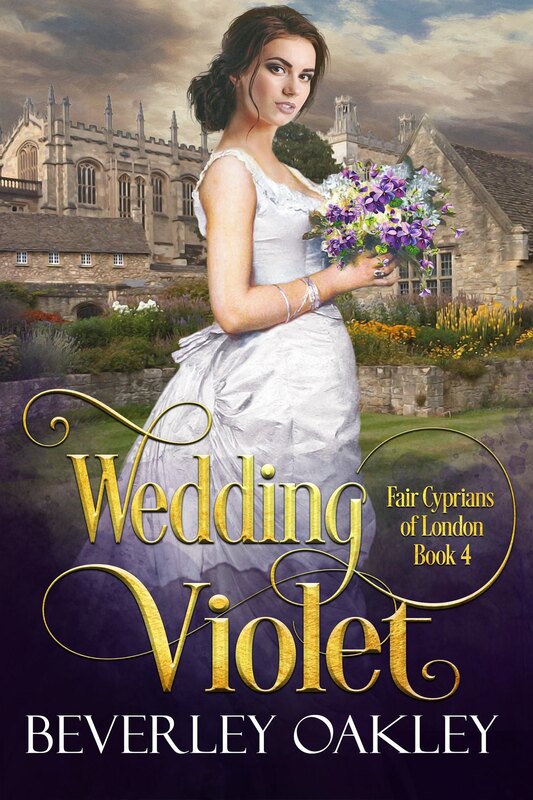 When spoiled heiress Lady Sarah Miles assumes the identity of a drowned governess to escape an undesirable marriage, she never expected to fall in love with her employer or become so attached to her difficult charge, Caro. 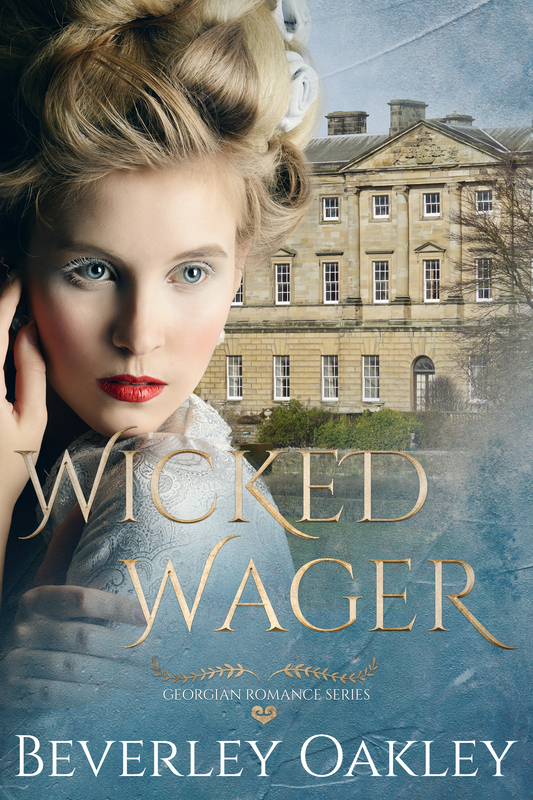 After a month living at the grand estate of reformist MP Roland Hawthorne where she is governess to the widower’s rebellious sixteen-year-old daughter, Sarah is greatly changed. Gaining Caro’s trust and earning Roland’s love is much more important to her than new ballgowns and dancing slippers. But Sarah’s deceit has played into the hands of an unexpected adversary; a man who wants to punish Roland and who uses Caro as a pawn in a high-stakes game of revenge. 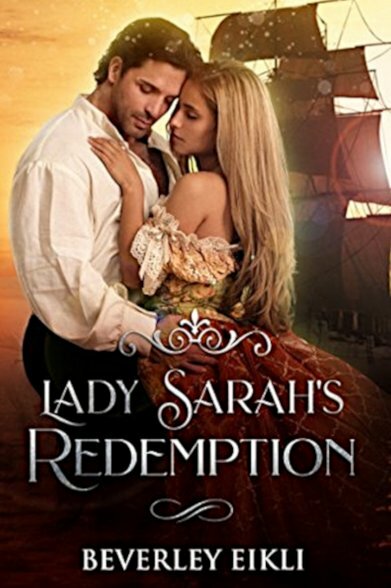 Now Sarah must risk everything she holds dear if she’s to save Caro, protect Roland from the past – and redeem herself. “Dramatic, heartfelt and unusual!’ Eikli sweeps you away into a dangerous world where only the most daring player wins love.” ~ Best-selling romance writer, Anna Campbell.